Following the July 1 super changes, the ATO will be paying particular attention to certain areas of compliance. When advising your clients on SMSF investment products, you'll need to look out for these key focal points to ensure their assets continue growing in a compliant manner. Determining the value of minimum pension payments for members. Now, fair valuation of assets within an SMSF will come further into the spotlight as the ATO watches for compliance with the transfer balance cap rule. All assets will need to be assessed correctly for determining the value of existing and new pension phase accounts, so that the cap on fully concessional assets is not surpassed. Total superannuation balances will also be of interest to the ATO, as SMSFs with $1.6 million or more at the end of the previous financial year will not be allowed to make non-concessional contributions without exceeding their limit - nor will they be able to bring forward their concessional contribution allowance. We can expect the office to be continuing their focus on improving lodgement rates in the coming year. 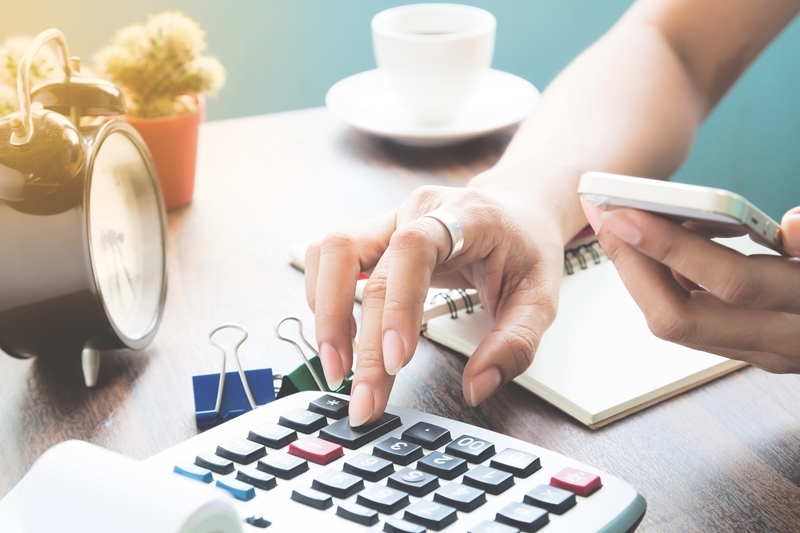 In the interest of creating better transparency with regards to tax and regulatory obligations within the sector, the ATO is encouraging those managing SMSFs to file annual returns in a timely manner. By remembering to lodge annual returns for SMSFs, you help to improve transparency within the sector. Fortunately, filing proper documentation is easy. After an SMSF's annual independent audit, the resulting report simply needs to be lodged with the ATO through Standard Business Reporting, or on paper. Complicated schemes for tax avoidance threaten the retirement savings of Australians. So, the ATO is looking to crack down on fraudulent practices involving manipulation of tax concessions. Working with an auditor face-to-face to identify and remedy compliance issues is the best way forward. The Super Scheme Smart campaign has been designed to help steer unwitting trustees and accountants away from contrived scams. To protect the SMSFs you work with, stay wary of arrangements that sound too good to be true. Where suspicious schemes have been entered into with or without awareness, working with an auditor face-to-face to identify and remedy compliance issues is the best way forward. At Audit your Superfund, we believe that an ounce of prevention is worth a pound of seized assets. We offer comprehensive audits and guidance toward reconciling compliance issues - meaning your clients' SMSFs can avoid penalties from the ATO and continue to grow unhindered.